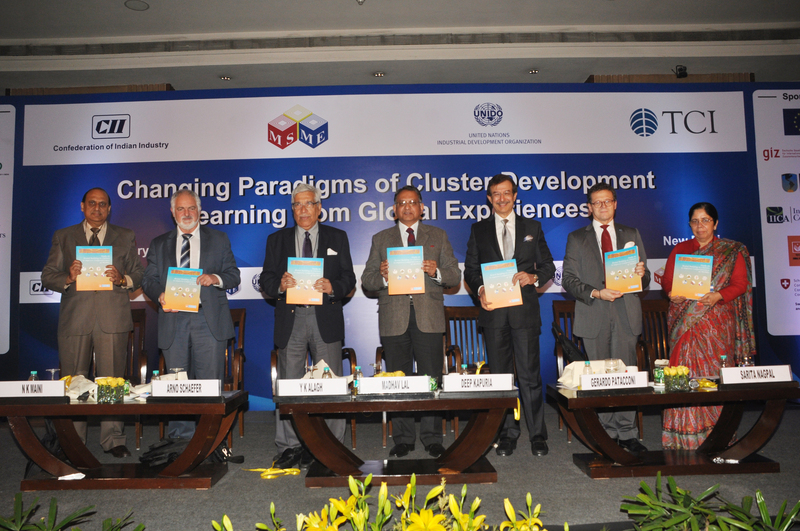 International Conference on ‘Changing Paradigms of Cluster development’ was organized by FMC in collaboration with UNIDO, CII and TCI network with an objective to share international experiences and provide insights for designing cluster focused policies. 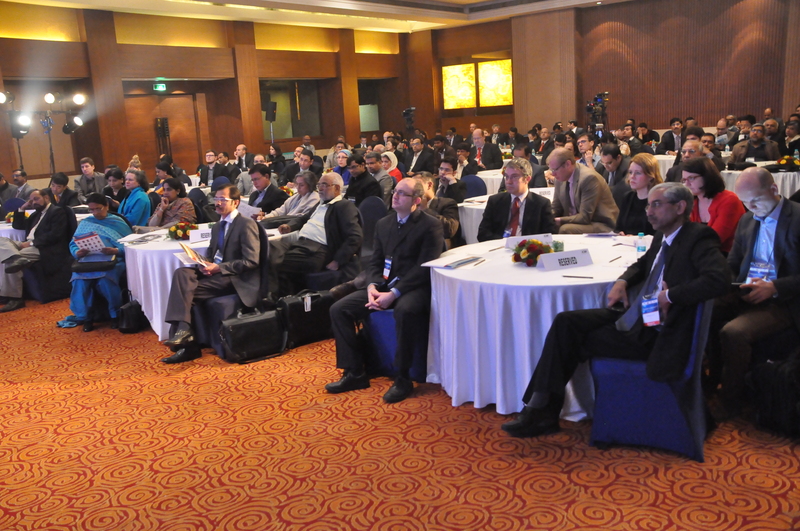 The two-day conference witnessed around 210 participants from more than 100 institutions and 24 countries. The participants comprised of policy makers, eminent academicians, cluster practitioners, researchers and independent consultants from across the globe. The Conference was supported by the European Union, GIZ, Indian Institute for Corporate Affairs (IICA), Inter American Development Bank, USA, Small Industries Development Bank of India (SIDBI) and the Embassy of Switzerland, New Delhi.